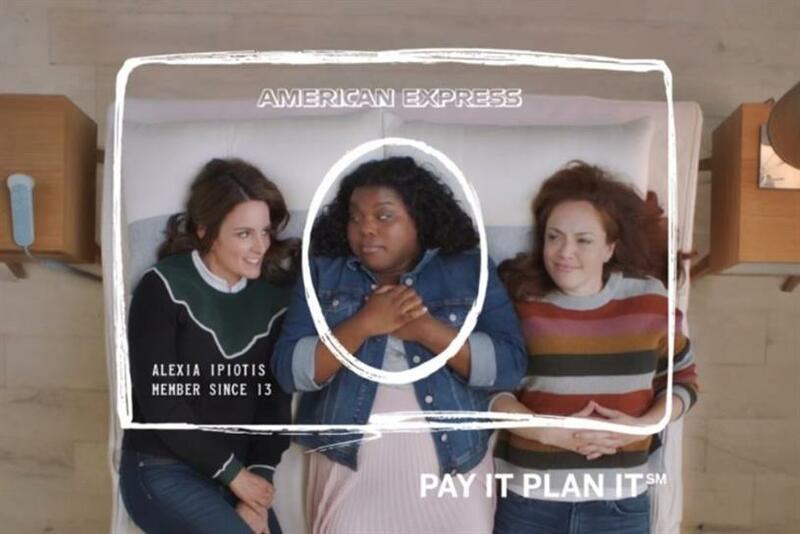 American Express - Pay It Plan It featuring Tina Fey (Mattress) from Adstasher on Vimeo. American Express is rolling out new creative, jointly-developed with beloved star and longtime friend of the brand, Tina Fey. This is the next phase in a 360 communications plan to drive awareness of Pay It Plan It, a first-of-its-kind feature that gives 18 million U.S. Credit Card Members more options for how they pay for the things they buy (like paying off the coffee you bought yesterday or splitting up payments for your new mattress over a few months). It was designed based on insights from the payment habits of Millennial Card Members, which have been fueling its popularity since soft-launching last year. In addition, this creative is part of an overall American Express pivot heading into 2019 of using above-the-line and talent to showcase products and services (the “how” American Express backs Card Members) now that the “Powerful Backing” brand platform has been established in the market. In the :30 spot that will run across TV and digital, Tina humorlessly brings to life Pay It Plan It in an authentic shopping environment -- mattresses are very hot right now! Tina co-created the spot in partnership with American Express. 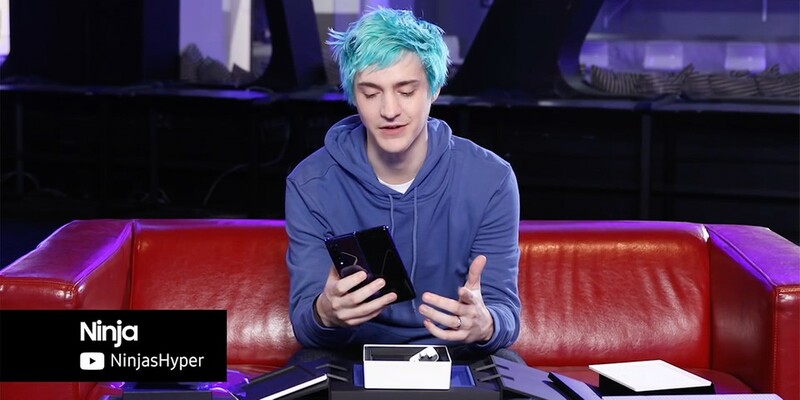 Samsung chose to have celebrities get a first look at the Galaxy Fold by 'surprising' their #TeamGalaxy friends with the phone and getting their help unboxing it. The Korean tech giant sent the Galaxy Fold to German footballer and World Cup winner Mario Götze, Grammy-nominated DJ and producer Steve Aoki, actress and model Millie Bobby Brown, professional gamer Ninja and Parisian designer/blogger Jeanne Damas so that fans can see their initial surprise and get their first-impressions of their latest smartphone.